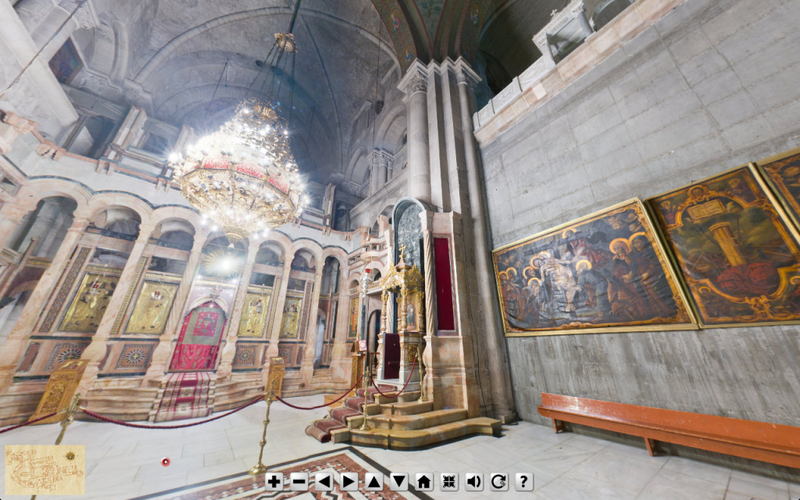 Explore in 360 degrees the Sistine Chapel, the Church of the Holy Sepulchre, and many more - all online. 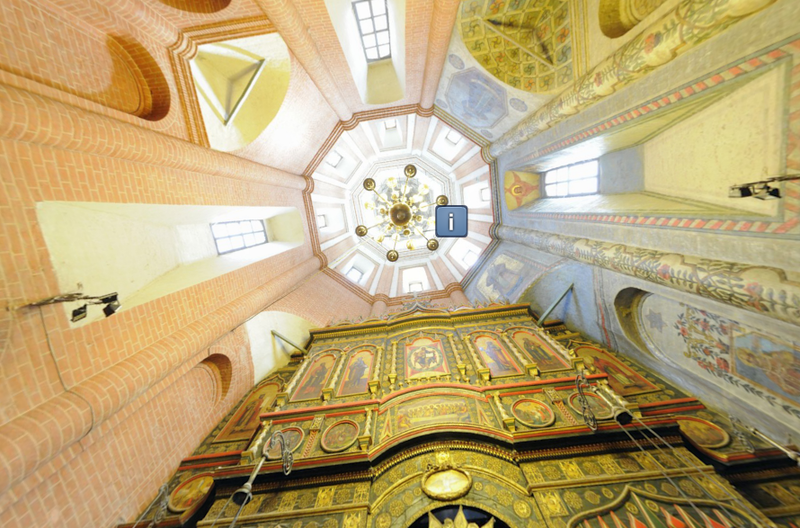 Christians have been making pilgrimages to holy sites and churches around the world for centuries. Can’t make a pilgrimage? Here’s the next best thing! 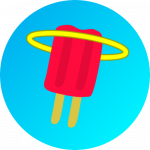 Some tours are embedded on this page, while others can be found with the link provided. 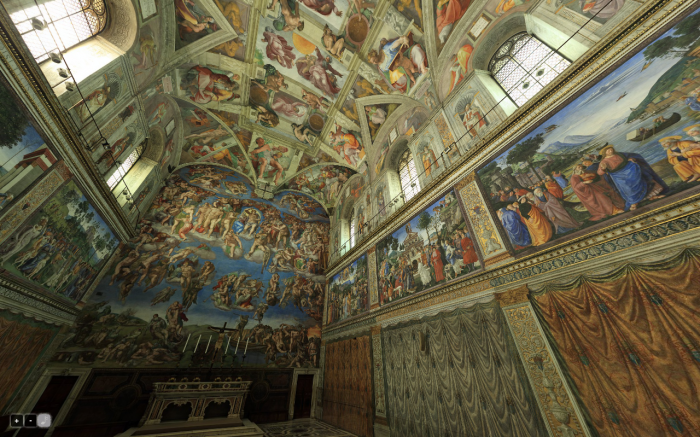 Built in the 15th century and painted in the 16th century, the Sistine Chapel is one of the great artistic masterpieces in the world. Michelangelo painted the ceiling and the Last Judgement fresco, while the frescoes on the other walls were painted by a number of other artists. 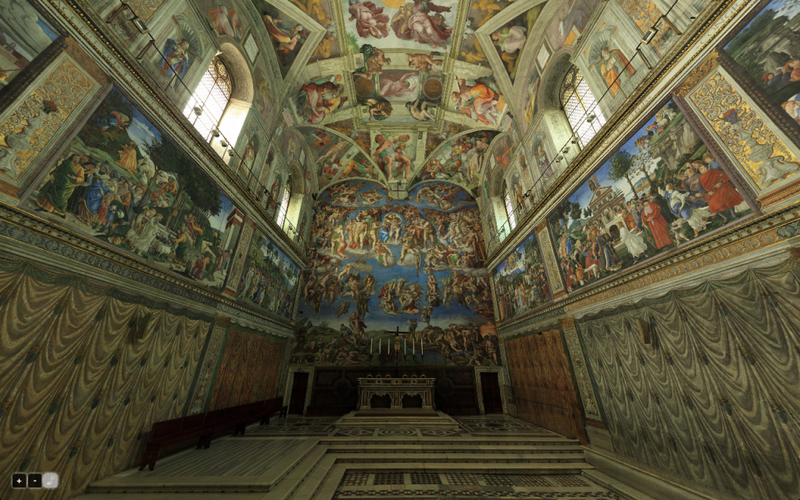 Among other things, the Sistine Chapel serves as the location for conclaves of Cardinals that elect new popes. 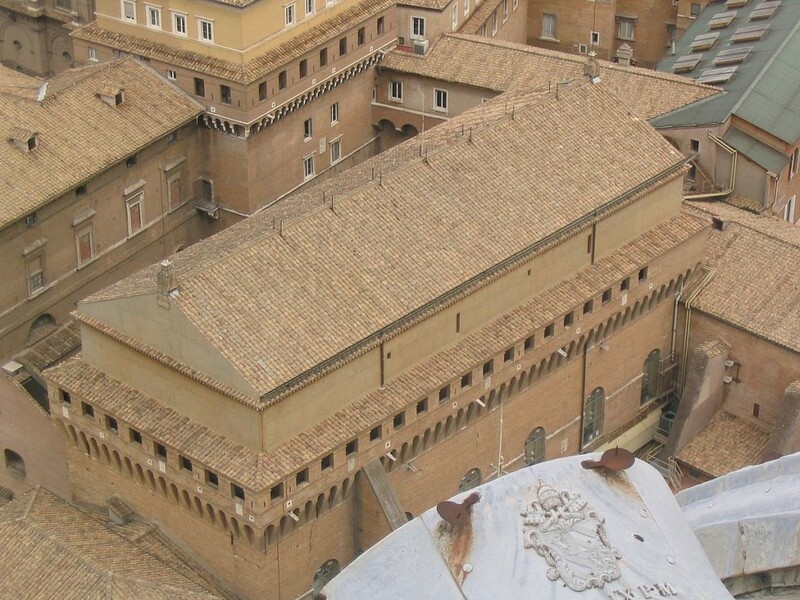 This one can only be viewed on the Vatican website, so click on the picture or on the link to check it out. 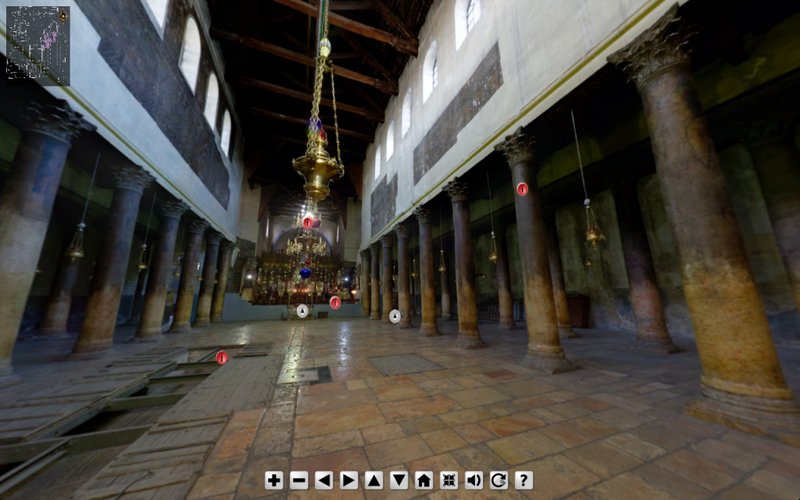 Located in Old Jerusalem, the Church of Holy Sepulchre is venerated by Christians for containing within its space what is believed to be the places of Jesus’ death, burial, and resurrection – which makes it pretty important! 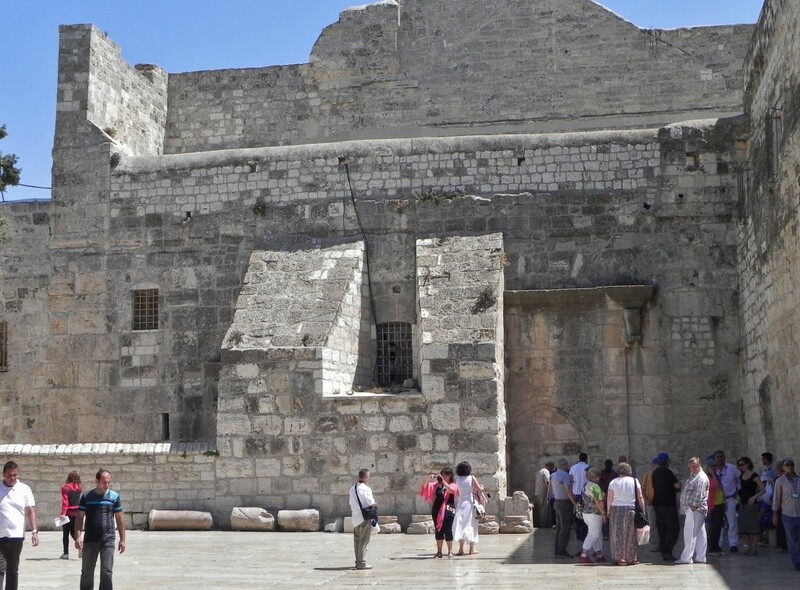 The original church was built in the 4th century under Constantine but has endured several rounds of extensive damage and restoration since. 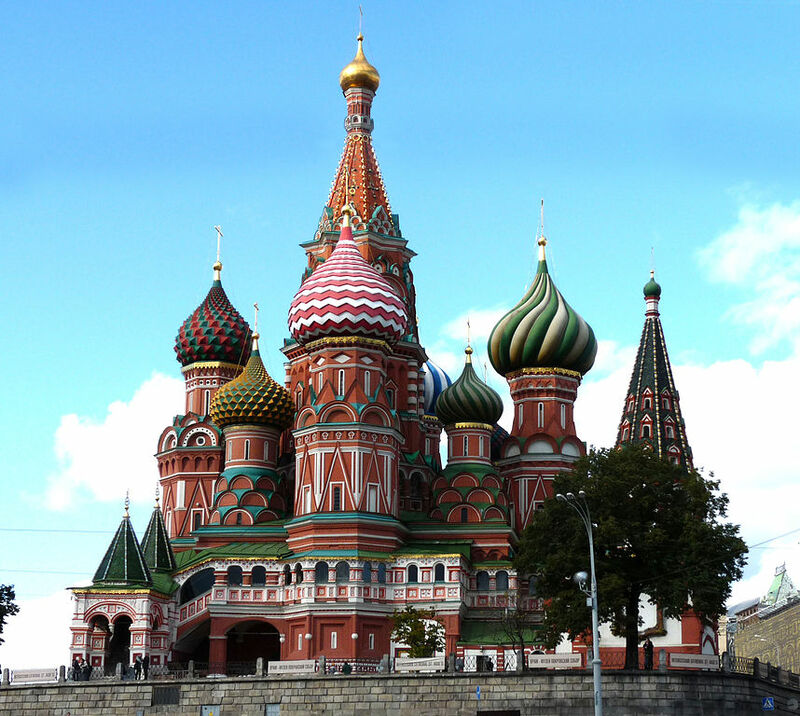 Not to be confused with the Kremlin (which is nearby), St. Basil’s Cathedral was built in the 16th century on orders from Ivan the Terrible and served as a Russian Orthodox cathedral for centuries until it was confiscated and forcibly secularized in the late 1920s by the Soviet Union. It remains property of the Russian government today and is used as a museum. This great wonder of the world was built in the 16th century in the midst of the Protestant reformation, replacing the aging church that had stood on that site since the 4th century. 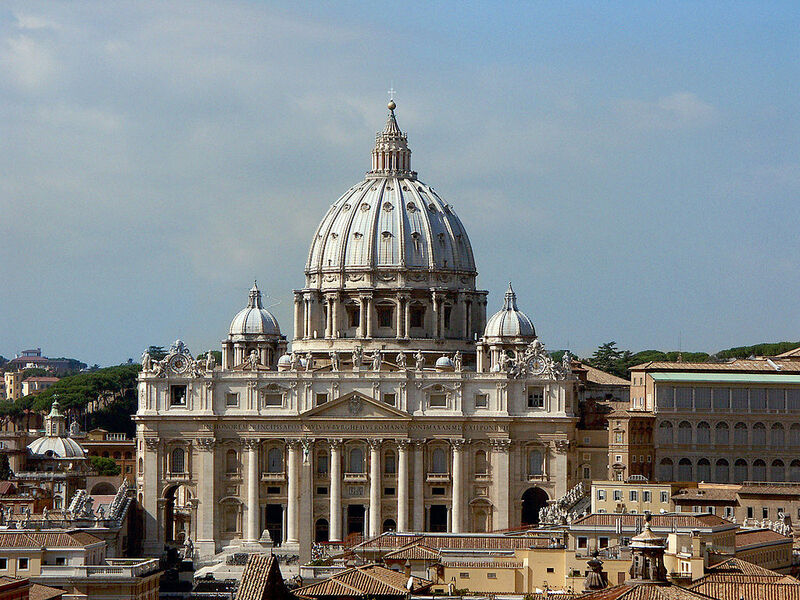 The largest church in the world, it is built on top of what is believed to be the grave of St. Peter, the first pope. 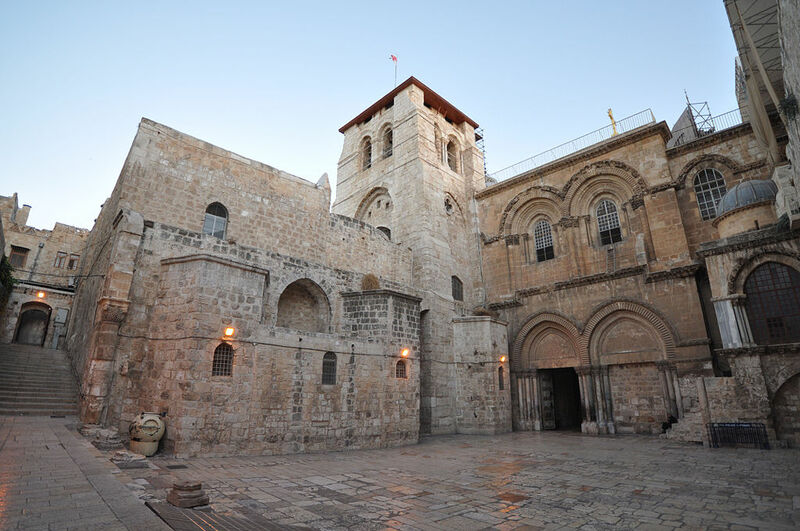 Church of the Nativity is located on the place that Christians have traditionally believed that Jesus was born. The first church was built in the 4th century under Constantine but was destroyed by fire and then rebuilt in the 6th century. Since then it has gone through numerous restorations, additions, etc. 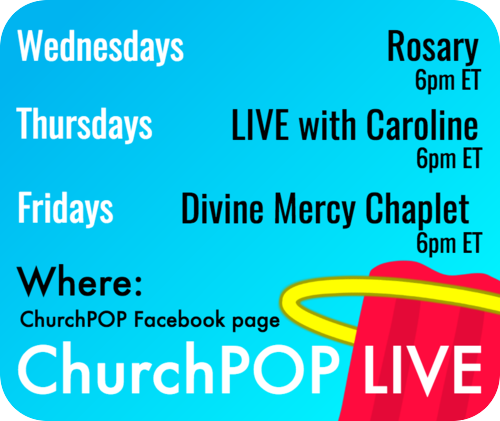 Roman Catholic, Greek Orthodox and Armenian Apostolic representatives run and maintain the current church. Atop the highest hill in the Twin Cities (with the Minnesota state capital just a bit lower down the street! 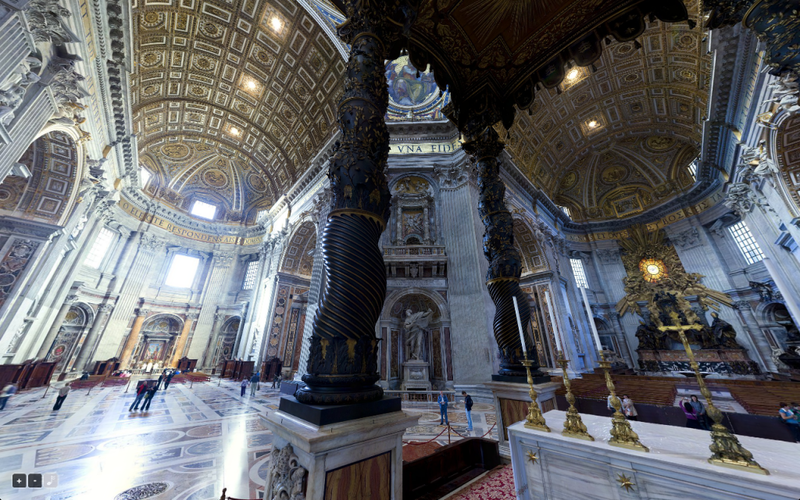 ), the St. Paul Cathedral is everything you’d expect of a beautiful European cathedral – except that it’s in the U.S.! It’s the third largest completed church in the U.S., and the fourth tallest. 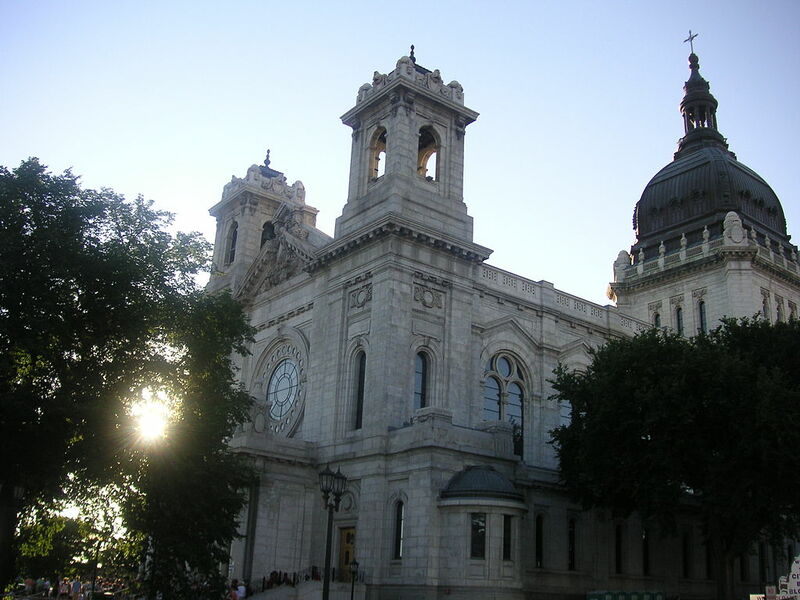 Built in the early 20th century, it is a co-cathedral with the Basilica of St. Mary (see #6) for the Catholic Archdiocese of St. Paul/Minneapolis. 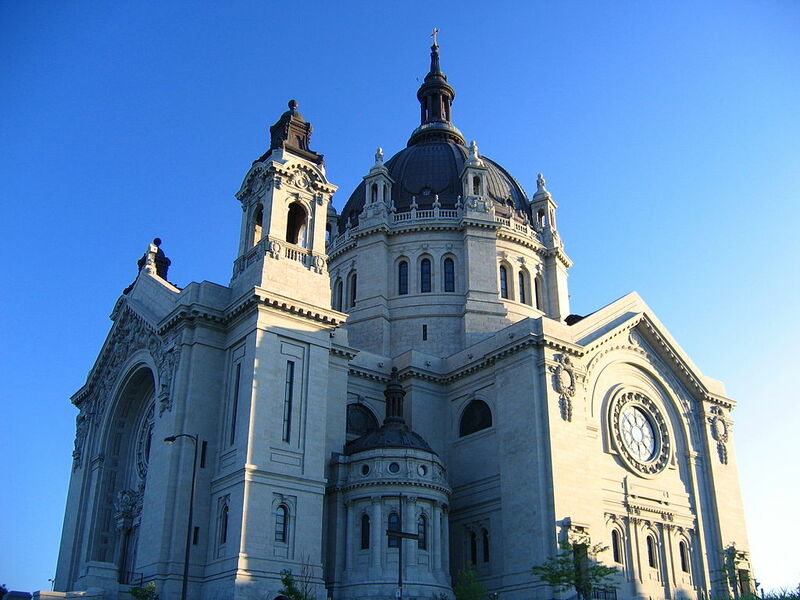 Built in the early 20th century, the Basilica of St. Mary was the first church designated a basilica in the U.S., and serves as a co-cathedral with the Cathedral of St. Paul for the Catholic Archdiocese of St. Paul/Minneapolis. 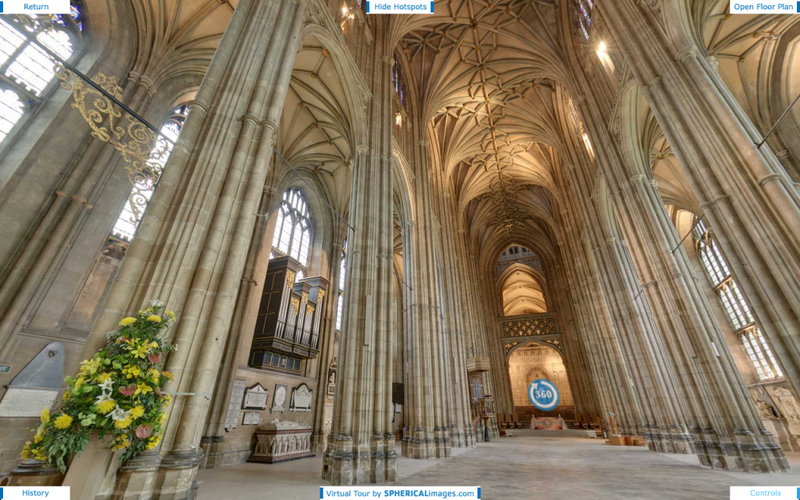 When was Canterbury Cathedral built? That’s a hard question to answer, since different parts of the current structure were built, torn down, rebuilt, added on, etc over nine centuries, from the 10th to the 19th, with the site having been used as a cathedral since the 6th century. 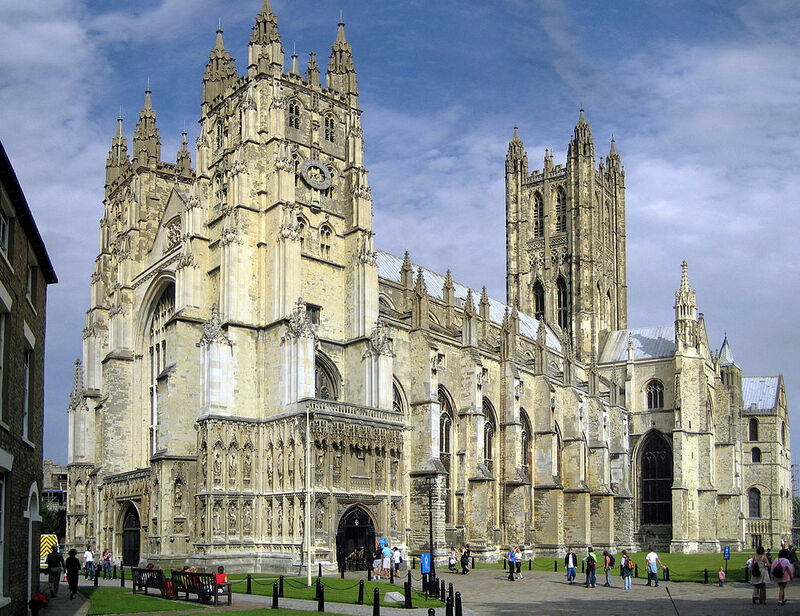 During the Protestant reformation in the 16th century, the Church of England took control of the church from the Roman Catholic Church. 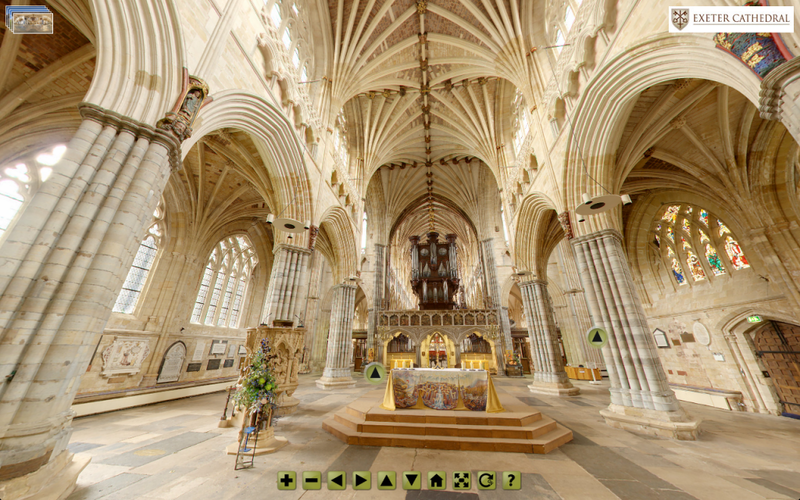 Built from the 12th century to the 15th century, Exeter Cathedral serves as the seat of the Anglican bishop of Exeter. Among its large collection of relics, the church has what is supposedly the Burning Bush, as well as part of a candle used by an angel in Christ’s tomb. 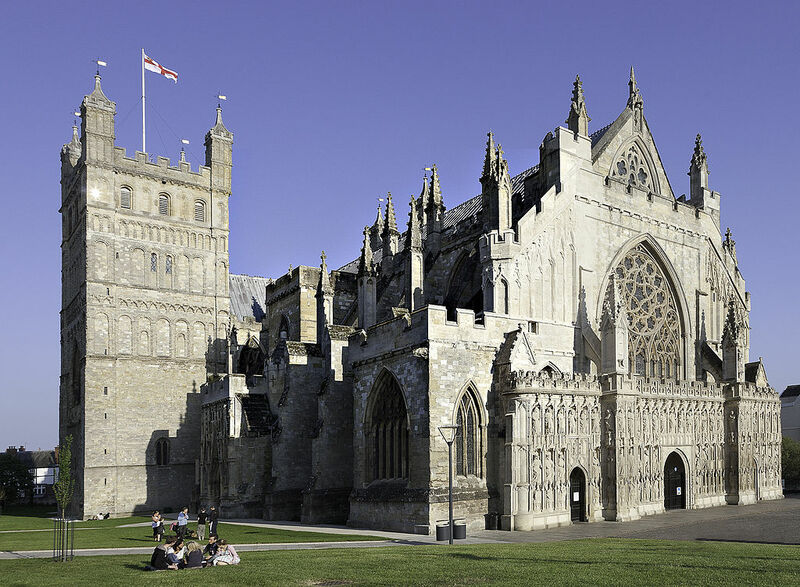 Like the Canterbury Cathedral, Exeter Cathedral was originally a Roman Catholic cathedral, but was acquired by the Church of England in the 16th century. Directly across the street from Rockefeller Center in the middle of New York City, St. Patrick’s Cathedral was built in the 19th century when midtown wasn’t as populated, and its large size dominated the area. Construction began in 1858, paused during the Civil War, and was finished in 1878. Further work was done in the early 20th century, and it was named a National Historic Site in 1976. 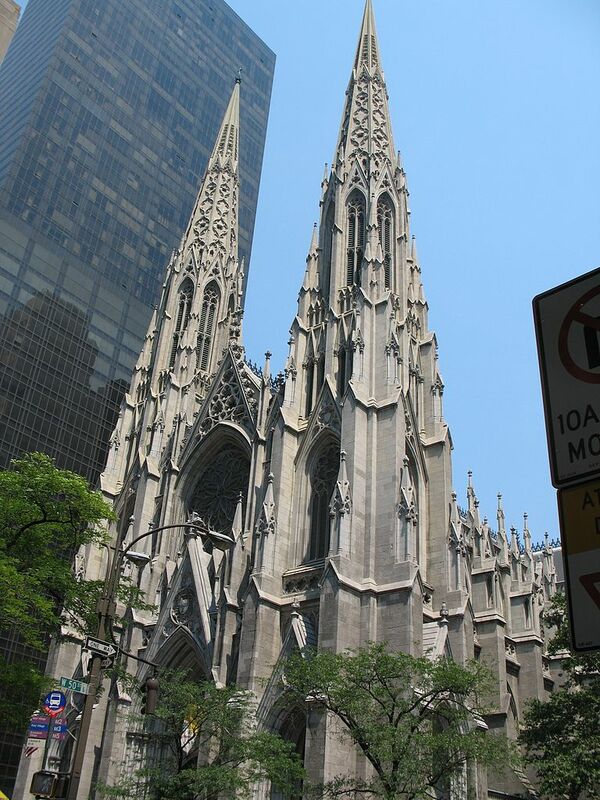 It is currently used as the seat of the Catholic Archbishop of New York. 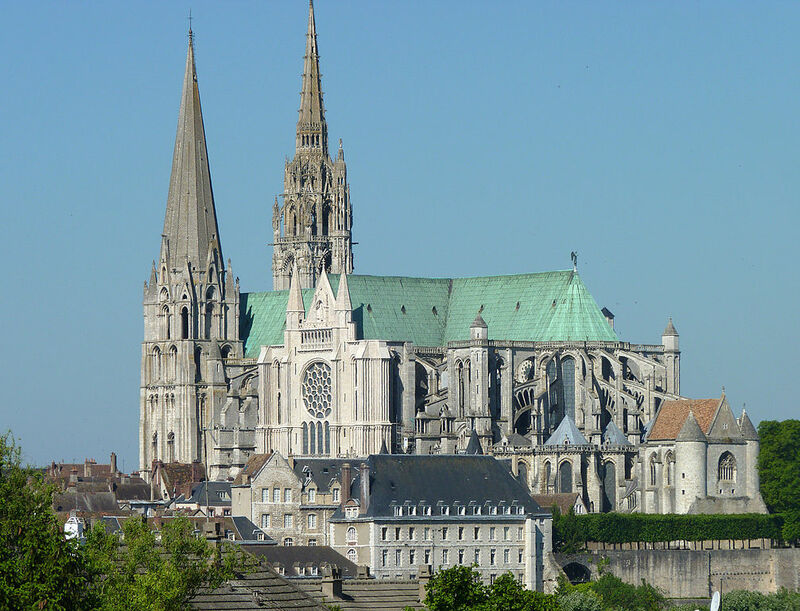 Built mostly in the 13th century, Chartres Cathedral is the latest of at least five churches that have stood in its location. Amazingly, most of the stained glass in the church is original. Among its many boasts, the church claims to have the Sancta Camisa, the tunic worn by the Blessed Virgin Mary at the birth of Jesus. 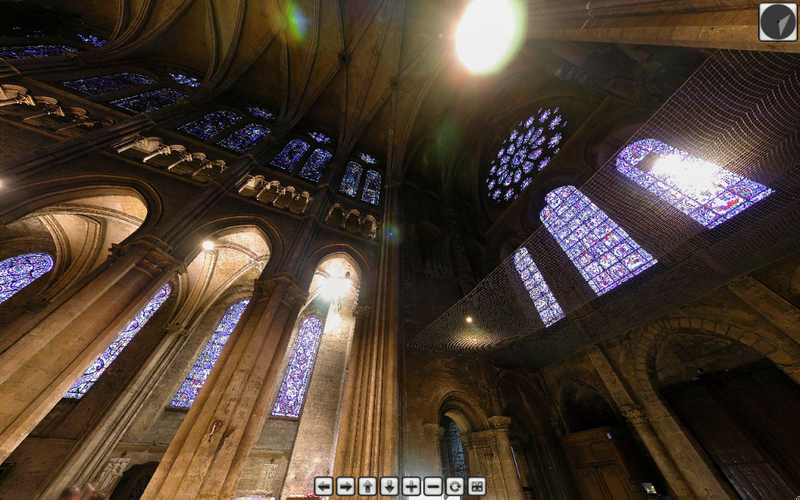 It is still the seat of the Catholic bishop of Chartres. 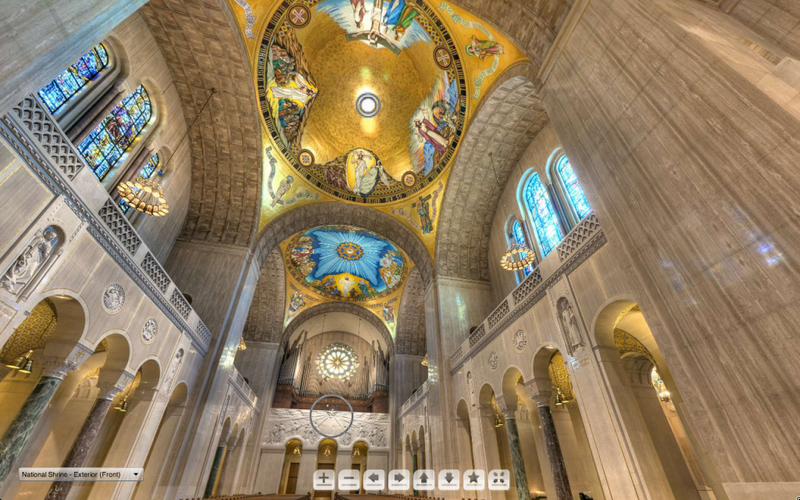 12) Basilica of the National Shrine of the Immaculate Conception – Washington D.C. 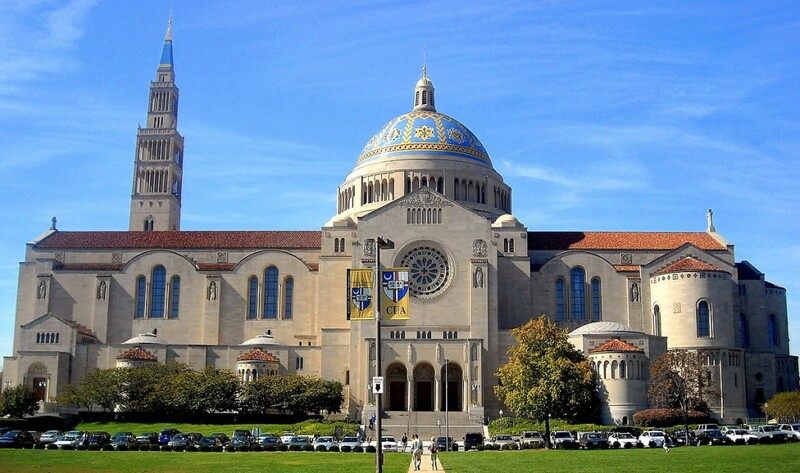 Located on the campus of Catholic University of America in Washington D.C., the Basilica of the Shrine of the Immaculate Conception “is the largest Catholic church in the United States, the largest church of any kind in the western hemisphere, the eighth largest church building in the world, and the tallest habitable building in Washington, D.C.” Construction began in 1920, but wasn’t completed until 1961 due to the Great Depression and WWII. Even so, significant additions have been made as recently as 2012. In addition to a beautiful array of images of the Blessed Virgin Mary from different cultures, the basilica houses the papal tiara of Pope Paul VI.